Marriage fraud can take several forms and is the act of entering a marriage for personal gain rather than a genuine desire to enter into a sincere marital relationship. Marriage Fraud is usually associated with obtaining immigration benefits.Fraud can be committed through many methods, including mail, wire, phone, and the internet. 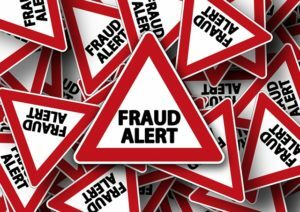 Fraud, in addition to being a criminal act, is also a type of civil law violation known as a tort. SWD with its wide network can boast of solving many fraud cases of different varieties. We have done so within the specified period and at nominal charges.